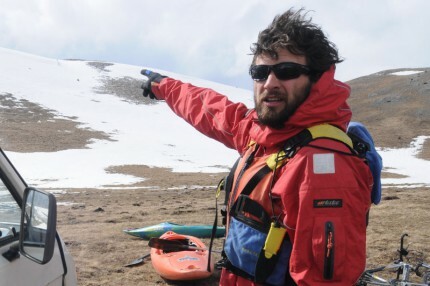 After a lot of years paddling and working together on white water in 2013 march we decided to found the company called RAFTER EXTRÉM SPORT Kft, so we can accomplish our goals. We were paddling together and visiting canyons all around Europe and the Balkan, thanks to that we’d already had trust and friendship, which is indispensable for working with extreme sports. During many years of working and travelling together we’ve gained the necessary skills that is required for managing and organising our outdoor activities (rafting, canyoning etc). The friendly atmosphare greatly contributes to the cool vibes, and unforgettable experiences which make your active holiday memorable. Our programs are mostly in Slovenia, Bovec Soca (Isonzo) Valley, but other destination like Montenegro, Tara Vally is also popular, moreover, we visit some Italian canyons, too. 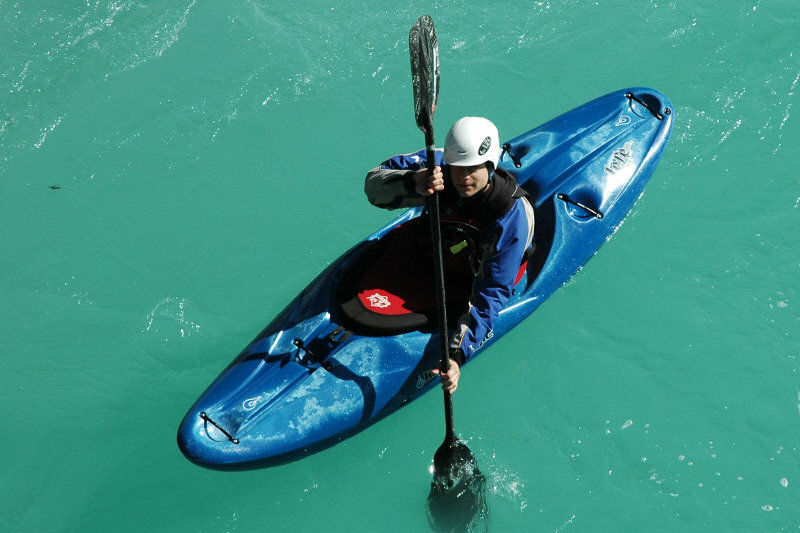 Our goal is to provide the highest safety and attention for you, and of course we also do our best to give you the experience that proves why we also love these sports. Among all the European white water centers, Bovec has one of the best locations, because almost all the activities can be reached within 15 minutes driving, so you don’t have to drive hours between base and boarding. The town fulfills all kinds of needs (camping, hostels, apartments, 4 star hotels). The accommodations, restaurants, and markets have very reasonable prices, compared to other European places. 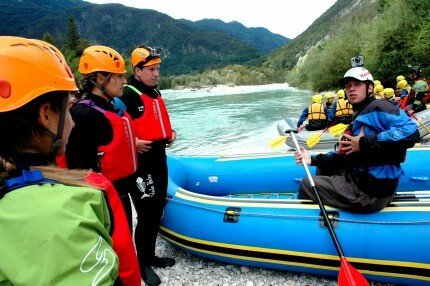 Our Guides are licensed by IRF (International Rafting Federation) Guide 3, Reševalca iz vode (Slovenien White Water Resque).